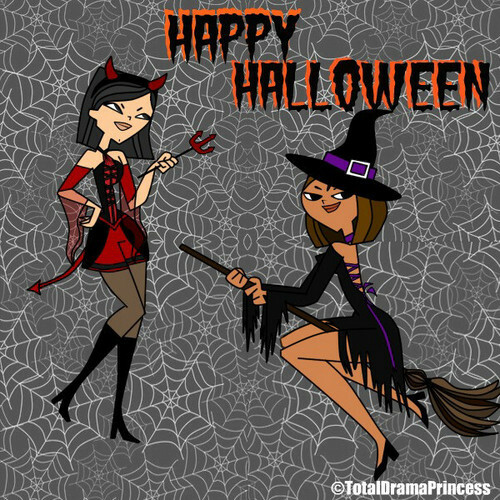 Happy Late Halloween!. . Wallpaper and background images in the Дункан и Кортни club tagged: courtney fanart tdi heather halloween witch random. heather is dressed up as what she is ^_^ eh, courtney... i shouldn't say it :T eh what the heck. she's dressed up as what she is SOME of the time. the rest of the time, she's pretty nice! :) wait, no, 10% of the time she's a witch, probably (don't judge me, dxg fan here) 40% of the time bossy, and the other 60% of the time she's nice. você não é ninguem para julgar Courtney ela é um ser humano com defeitos mas um anjo comparado a muita gente ok ?